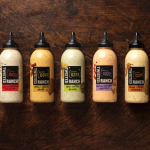 PITTSBURGH & CHICAGO--(BUSINESS WIRE)--Obsessed with ranch dressing? So is Twisted Ranch, a St. Louis, Mo. 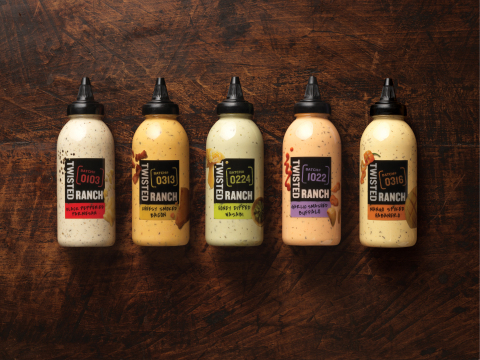 restaurant where everything on the menu is made with ranch — yes, everything. Hundreds of fans flock to the restaurant daily, happily waiting upwards of one hour for a table. Now, through a partnership with Kraft Heinz, this international ranch dressing destination is opening its doors to ranch lovers nationwide by launching five bold, creamy Twisted Ranch flavors in grocery stores across the country.